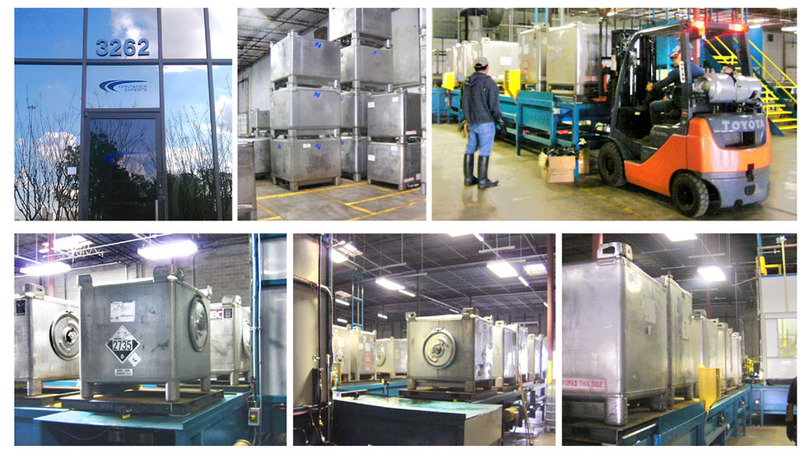 Container Experts is a business created to service the Oil and Chemical Industry. Our State of the art wash line uses the latest technology and is designed to clean all types of Intermediate Bulk Containers. 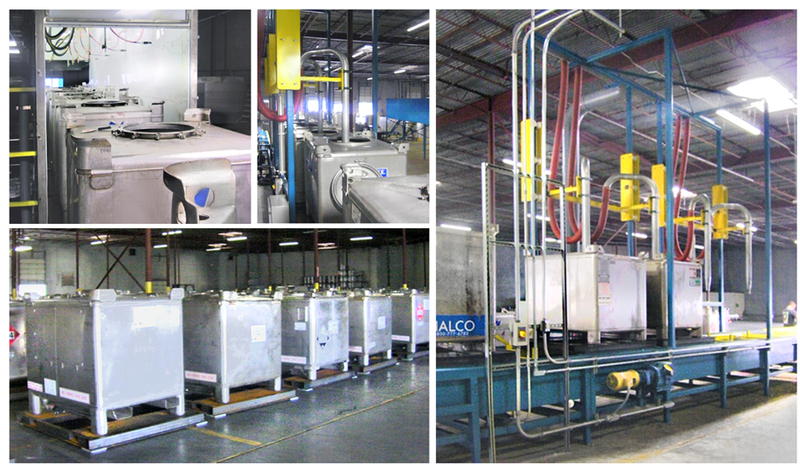 Our process is effective, efficient and economical. 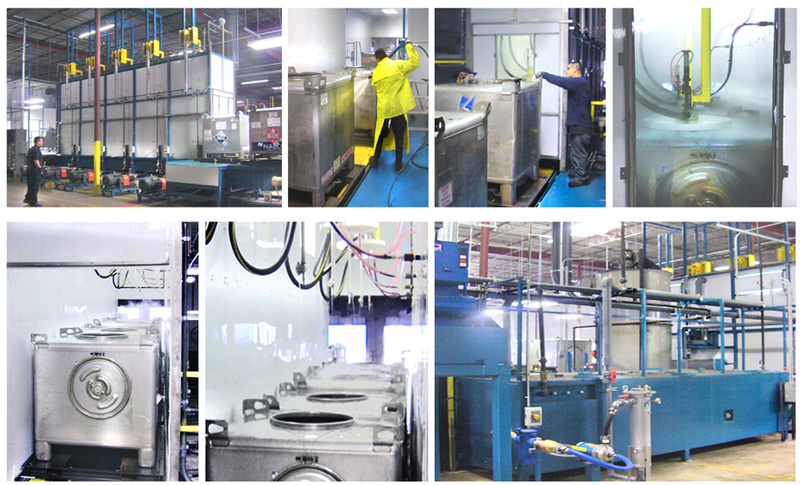 Our cleaning process is designed to offer a continuous in-line washing of your containers. Our standard cleaning has various wash options or we can custom tailor the process to meet your individual needs. Our focus is to provide the highest level of quality at the most competitive pricing with the shortest turnaround time. Please call or set up an appointment.